Good content engages its audience – and that’s precisely what keeps people going back to a particular site. Even pages like The New York Times on Facebook use well-thought-out captions to entice the reader to click ‘Sign Up’ for breaking new stories and daily trends. Offering a host of content marketing and copy writing services, our skilled team of writers is ready to tackle your brief. Whether you’re looking for website content, or some text for a handful of customer emails or e-newsletters, we can help. We can even assist with in-depth blog articles, eBooks, and FAQs. We love this quote via CopyBlogger: ‘Content without copy writing is a waste of good content’ – and that’s true, you know. All too often, companies and organizations short of time litter their site or e-newsletters with ‘content for content’s sake’. They care less about creating engaging copy and more about simply getting some text on their site. Good content will bring you customers, which will ultimately lead to sales. It will boost your business, so why wouldn’t you get on board with that? Building brand awareness, our content is always well-crafted and always features a strong call to action – be it a link to a hero product, or a link to your contact details. 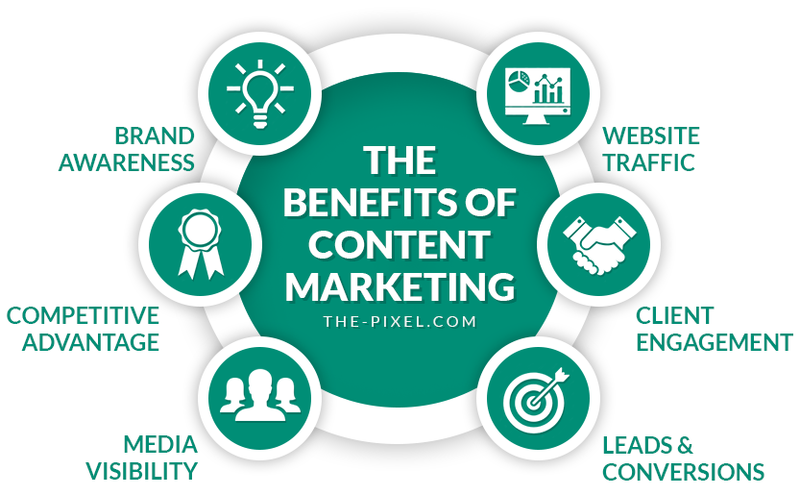 We’d like to help you build a connection with your customers here at ThePixel, and we understand what it means to write great content for our clients – since we do it almost every day at headquarters. 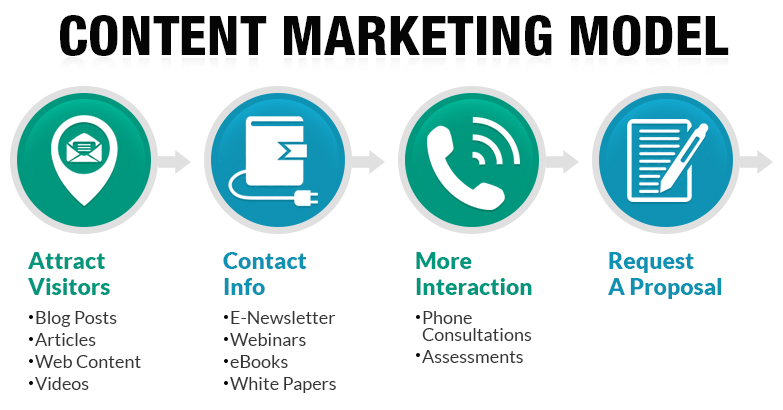 A targeted content management plan will help set you apart from the competition, and we can work with you from the very beginning, building one from the ground up. An essential element of online marketing, copy writing should be your first port of call when creating a new site. We deliver copy for Pay-Per-Click campaigns and city specific landing pages, as well as for web content such as ‘Service’ and ‘About Us’ pages. There’s an art and a science to delivering content that will make someone take action – and once you’ve mastered that, you have a customer (or customers!) for life. ThePixel makes it easy for business owners to get the content they need that will drive their business website results, traffic and boost online presence using eBooks, blog posts, videos, webinars and more!